The Society for the Social History of Medicine invites submissions to its 2015 Roy Porter Student Essay Prize Competition. Entrants must be students: undergraduate or postgraduate, part-time or full-time. This lecture will trace the progress of medicine from ‘doctoring in the dark’ towards rational therapies based in scientific principles. In our current ‘Information Age’ we suffer as never before, it is claimed, from the stresses of an overload of information, and the speed of global networks. 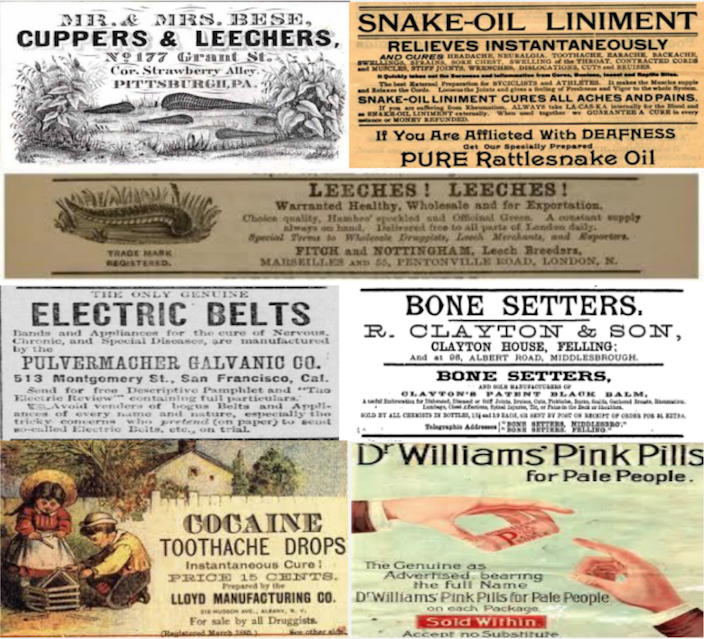 The Victorians diagnosed similar problems in the nineteenth century. The medic James Crichton Browne spoke in 1860 of the ‘velocity of thought and action’ now required, and of the stresses imposed on the brain forced to process in a month more information ‘than was required of our grandfathers in the course of a lifetime’. Through this two day interdisciplinary conference, hosted by the ERC funded Diseases of Modern Life project based at Oxford, we will explore the phenomena of stress and overload, and other disorders associated with the problems of modernity in the long nineteenth century, as expressed in the literature, science, and medicine of the period. We seek to return to the holistic, integrative vision of the Victorians as it was expressed in the science and literature of the period, exploring the connections drawn between physiological, psychological and social health, or disease, and offering new ways of contextualising the problems of modernity facing us in the twenty-first century. We are particularly interested in comparative perspectives on these issues from international viewpoints. Topics might include, but are not limited to: · Representations of ‘modern’ disorders and neuroses in literature and the medical press · Defining modernity and its problems in the nineteenth century · Medical and psychiatric constructions of modern life · Social and mental health and welfare · Diseases from pollution and changing nineteenth-century environments · Diseases from worry, overwork, and mental or physical strain · Diseases from excess, self-abuse, stimulants, and narcotics · The role of machinery and technology in causing or curing disease · Changing relationships between doctors and patients · Emerging medical specialisms · Global modernities We welcome proposals from researchers across a range of disciplines and stages of career. We plan to publish a selection of papers from the event in the form of an edited volume. Please send proposals of no more than 300 words accompanied by a short bio, to medicineandmodernity@ell.ox.ac.uk by Friday, 4th December 2015. 25 November “100 Years of Einstein’s Gravity but where are the Waves?” by Professor Mike Cruise (University of Birmingham), Heaney Lecture Theatre, St. Patrick’s College, Drumcondra at 7.30 p.m. The recently rediscovered Grubb coelostat used by Eddington to confirm Einstein’s theory will be on display. Admission is free but advance booking is required here. 3 December “Celts in the Cosmos”, by Professor Werner Nahm (DIAS), Lecture Theatre, National Gallery of Ireland at 7.00 p.m. Admission is free but advance booking is required here. 11 December “Mathematics vs astronomy in early medieval Ireland” by Dr Immo Warntjes (Queen’s University Belfast), DIAS, 10 Burlington Road at 5:00 p.m. Admission is free but advance booking is required here. More on the foundation of DIAS can be found in this Irish Times article ‘Walter Heitler: the forgotten hero of Éamon de Valera’s science push‘ by HSTM Network Ireland member Neasa McGarrigle. Only one week to go until the 2015 HSTM Network Ireland Conference!